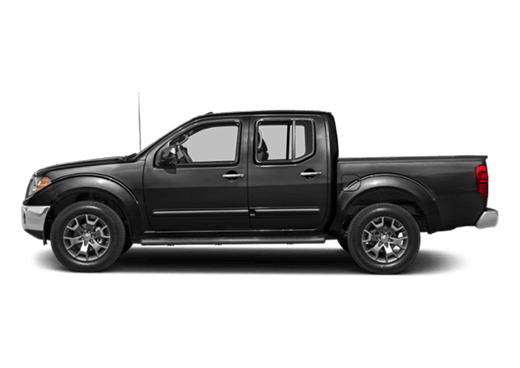 In the Houston Metro area, there are countless Nissan dealers dotting the landscape. So what sets Robbins Nissan apart? In no particular order: our outstanding team of sales and service professionals, our terrific selection of new and used vehicles, and our deep and historic ties to the area. Individually, each of these traits might make a dealership worth considering. 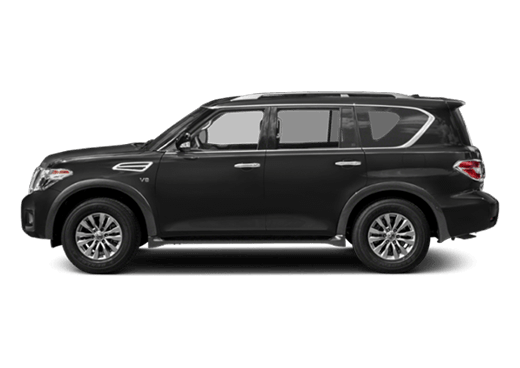 Together, however, these traits have made us a valued contributor to the area, and we’re proud to be able to extend our services as a Nissan Dealer serving Tomball, TX. 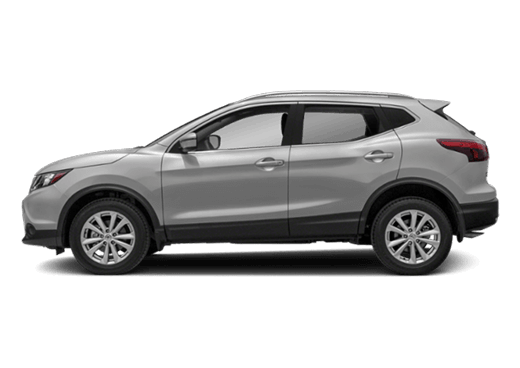 Located just north of Houston and a mere forty or so minutes from Tomball, TX, Robbins Nissan operates under the Robbins family of auto dealerships, which came from humble beginnings (no pun intended) in 1928. In the intervening years, we’ve gotten to know the needs and unique personalities of the area, especially as it relates to their auto sales and service. 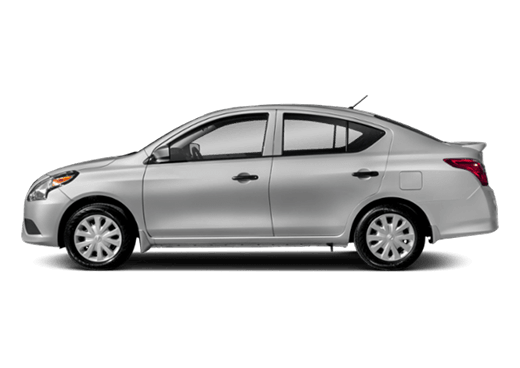 We will work with you to find precisely the vehicle you desire at the fairest price and will help you to secure financing if needed, ensuring that all your needs are met each time you visit. We at Robbins Nissan are thrilled to be the Nissan Dealer serving Tomball, TX. Come visit us in nearby Humble today! 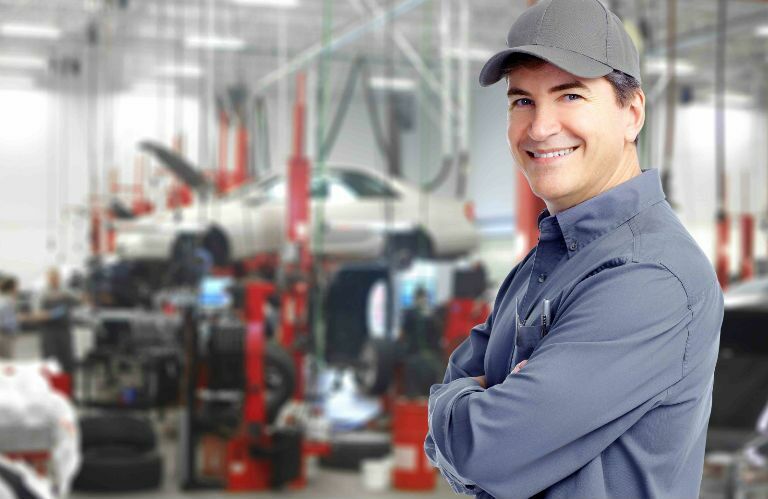 With a full-service automotive department, we at Robbins Nissan provide a vast array of services to our friends in nearby Tomball, TX. We understand the stress and anxiety that frequently accompanies auto service, and always try our very best to allay any concerns you may have. We stick to our provided estimates, we don’t overbook our garage to keep things moving along smoothly, and we pride ourselves by providing the right service the first time, every time. Regardless of the size of the job, our team of service professionals is certified and equipped to complete it. 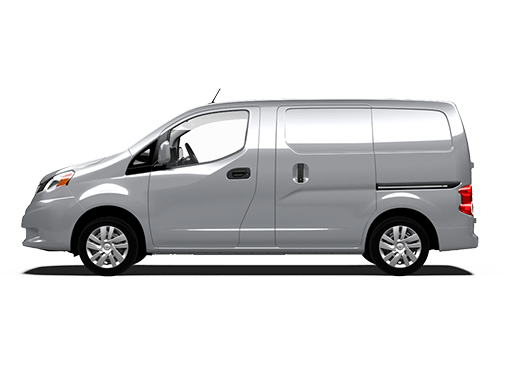 We also will work with you to create a regular maintenance schedule, which will enable drivers in the Tomball area to more accurately assess the need for certain fixes. Meanwhile, we feature regular service specials and coupons that will help to alleviate high cost, which can be accessed on our webpage. We hope to see you soon at Robbins Nissan for your next Nissan Service near Tomball, TX! 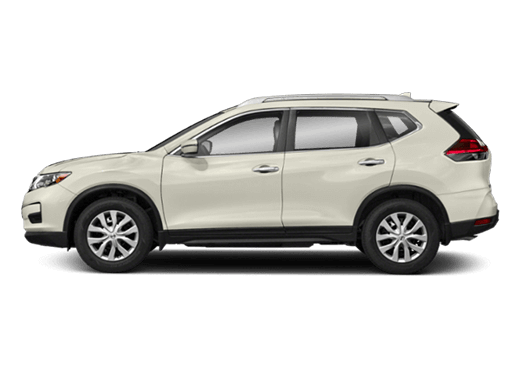 We at Robbins Nissan acutely understand the stress that comes with searching for new or used vehicle; fortunately, we can generally allow our inventory do the talking. 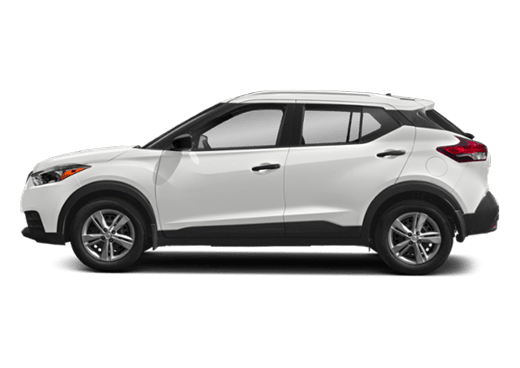 We feature a full lineup of new Nissan vehicles, including the popular Nissan Rogue and the sporty Nissan Juke. We also keep an impressive roster of certified used vehicles, each of which has been inspected for mechanical and appearance issues and given our stamp of approval. 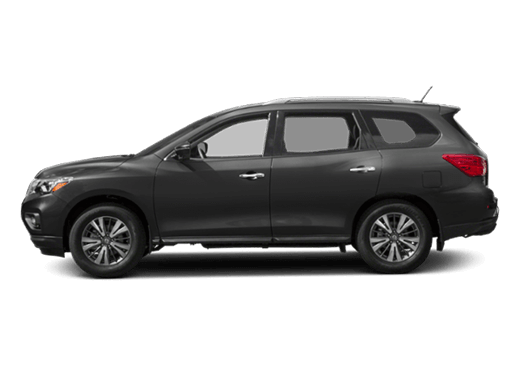 We at Robbins Nissan are proud to be the Nissan Dealer serving Tomball, TX, and encourage you to visit our dealership in nearby Humble today. We are eager to answer any questions you may have, schedule a test drive, or to simply get to know you better. See you at Robbins Nissan soon!